I had an email recently from the cool guys behind ManCrates. They’re a gift service that specializes in crates for men that contain awesome gifts. 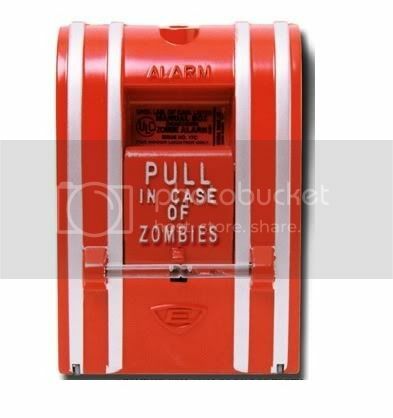 The idea is that you have to open them with a crowbar to get into the goodies inside. Pretty cool in my opinion. In fact, screw men. I want a crate I have to jemmy with a crowbar. Why should fellas have all the fun? Although, to be fair, it would probably take me forever to open it, even with a big hunk of metal to help. I could, however, get Howard Bear to wrench it open for me, which might be useful when it comes to the subject of today’s post…. Breaking Cadence – eBook Release! My lovely, dark lady, Cadence Laurence, has had the first instalment of her tormented, dystopian future released today in ebook form (Kindle, Nook, online read, however you want it). 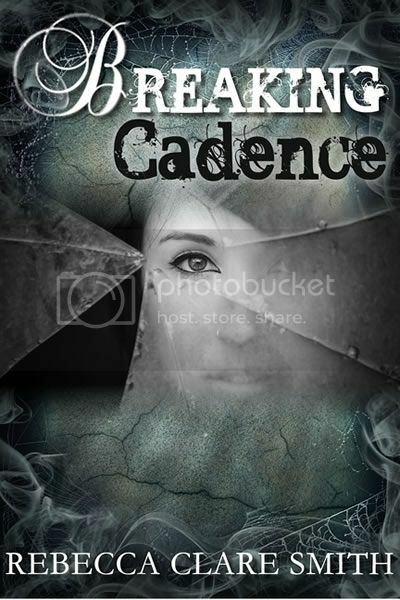 Breaking Cadence is a love story, a rescuer’s tale and the account of a daring escape that pulls together zombies, giant spiders and the decomposed values of a society struggling to exist on their predecessors’ leftovers. Already available on Smashwords (for any eReader device [Nook, Kindle, Kobo, etc], as a PC read, an online read & a mobile device in the following forms: ePub, Mobi (Kindle), PDF, RTF, LRF, PDB, Read Online) and on Amazon (Kindle & other devices), I will be updating its book page as the links filter to B&N and iTunes (iBooks). And now for an excerpt….